The first three books in the series, Dissident, Conscience, and Sojourn are on SALE for a limited time! Sale ends on May 30th. 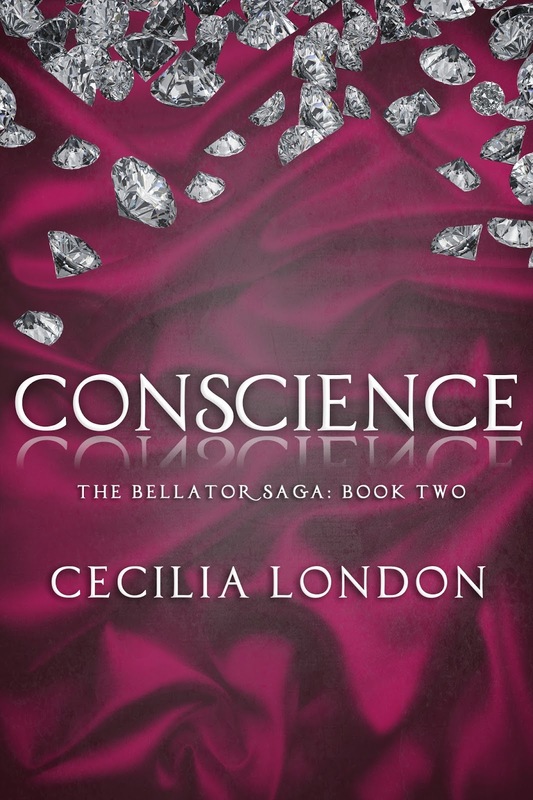 This entry was posted in Sale, Uncategorized and tagged 99 Cents, Cecilia London, Conscience, Dissident, sale, Sojourn, The Bellator Saga. Bookmark the permalink. ← Have you purchased your tickets for Authors in the Bluegrass?